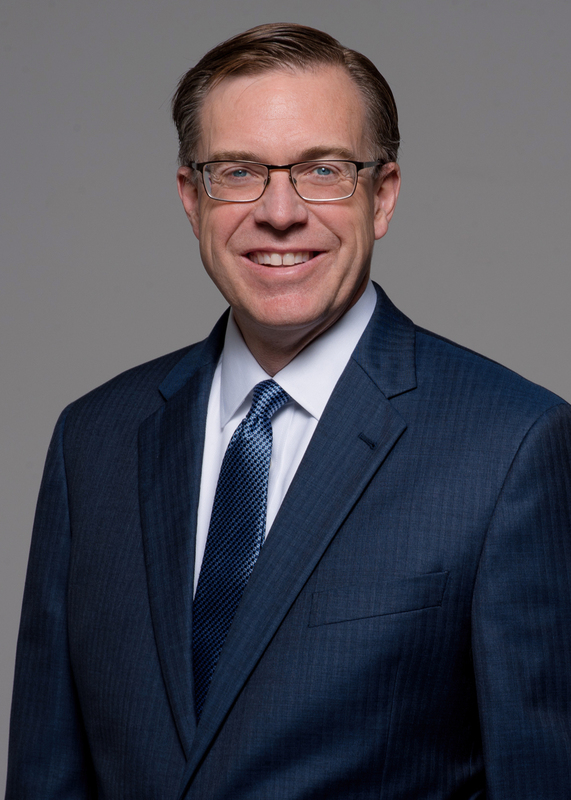 Timothy M. Lupinacci is chairman and chief executive officer of Baker Donelson. Assisted REIT holding $11 million secured by a long term acute care hospital (LTAC) in Lafayette, Louisiana. Litigated fraudulent conveyance claims against owners of reorganization opposition to substantive consolidation and Chapter 11 plan. Negotiated and implemented consensual plan including lender providing exit financing of $23 million secured by multiple LTAC hospitals across the Southeast and Midwest. Represented secured lender on $11.5 million loan secured by a skilled nursing home and rehabilitation center located in St. Petersburg, Florida, where CMS terminated the operator's provider agreement and operator sought to keep it in place by filing bankruptcy. Ensured lender's ongoing payments under cash collateral order and ultimate payoff of loan as debtor litigated appeals to the Eleventh Circuit and had certification denied at Supreme Court in its effort to confer jurisdiction on the bankruptcy court and remain open. Counseled largest landlord owning 50 properties valued in excess of $500 million in bankruptcy filing of country's largest free standing emergency room operator. Negotiated and secured full assumption of facility matter leases and related agreements and payment of all cure amounts by reorganized debtor. Mr. Lupinacci previously served as chair of the Financial Services Department, a member of the Firm's Board of Directors and office managing shareholder for Birmingham. 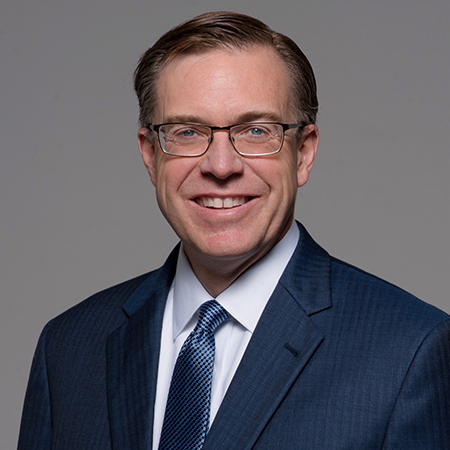 He serves on the Firm's Diversity Committee and previously served as co-chair of Baker Donelson's Women's Initiative Pathways to Leadership Committee. Mr. Lupinacci's practice of more than 28 years has focused on helping financial institutions solve complex issues arising in restructuring throughout the country with extensive experience with workouts and bankruptcies involving defaulted health care loans. He has primarily represented financial institutions, REITs, special servicers, indenture trustees, banks, and asset-based lenders in loan workouts and insolvency, with an emphasis on health care defaults, bankruptcy and restructuring. Represented lender on $89 million loan secured by Continuing Care Retirement Community (CCRC) located in Fort Lauderdale, Florida. Negotiated various regulatory issues with State of Florida. Negotiated restructure agreement with borrower providing for consensual sale of the long term care facility as a going concern. Analyzed receivership strategy and Office of Insurance Regulations (OIR) restrictions regarding property. Represented lender holding $70 million loan secured by ten long term care facilities located in Virginia. Negotiated restructure of securitized loan obligations to avoid Chapter 11 bankruptcy filing; analysis of condemnation issues, Medicare fraud issues and state licensing issues. Restructured loan documents. Represented lender holding $30.5 million loan secured by transitional living facility for individuals with traumatic brain injury, including skilled nursing and assisted living components. Pursued recovery of assets through Chapter 11 bankruptcy case, including appointment of Chapter 11 trustee and competing plan of reorganization to sell the business as a going concern. Counseled lender holding $160 million loan secured by four long term care facilities located in Germany to full recovery. Recovered deficiency debt remaining following sale of German collateral, through implementation of liquidity trust of 20 properties located across the United States and Canada. Coordinated negotiations on behalf of lender group with borrowers' United States parent. Negotiated and implemented loan restructure, including creation of collateral trust, guaranteed minimum distributions from sale of new collateral and remainder notes. Represented secured lender holding $50 million loan secured by six long term care facilities located in Pennsylvania, including CCRC campus. Secured confessed judgment and commenced foreclosure proceedings. Negotiated the restructure of both securitized and non-securitized loan obligations with borrower to avoid Chapter 11 bankruptcy filing; documented loan restructure including take-out of bond holders, extended maturity dates and variable rate terms; collapsed securitized trust; oversaw take-out of working capital lender and ultimate payoff of loans. Represented secured lender holding $47.9 million bonds secured by a hospital in Alabama. Implemented restructure of bond obligations, including extensive negotiations with health care authority and creditors to preserve lender position and financial viability of hospital. Represented purchaser of a CCRC campus in Chapter 11 bankruptcy auction in Toledo, Ohio. Negotiated and litigated bid procedures and auction structure pre-bankruptcy due to bondholders' inability to organize sale outside of bankruptcy. Prepared and finalized stalking horse asset purchase agreement. Represented purchaser at auction, and negotiated with third-party payors and licensing agency regarding purchase, change and closing of transaction. Represented secured lender on $12 million loan secured by four long term care facilities in Chapter 11 bankruptcy pending in Austin, Texas. Litigated cash collateral issues, unauthorized merger of subsidiaries into parent, and priority dispute with working capital lender; prepared competing plan of reorganization to ensure sale of facilities through bankruptcy auction; negotiated subsequent joint plan; auction to secure payment of principal balance; and litigated with guarantor regarding deficiency and exemptions. Represented secured lender holding $3.2 million loan secured by long term care facility in Chicago, Illinois. Secured appointment of receiver; litigated guarantor liability; and negotiated sale of property at receiver-led foreclosure sale of assets. Represented note purchase of a $17.8 million defaulted loan secured by CCRC located in Seattle, Washington. Coordinated negotiation with note seller on purchase; restructured loan documents with borrower; and handled governmental approvals to facilitate purchase. Represented a lender holding $11 million secured by a long-term acute care hospital (LTAC) in Lafayette, Louisiana. Litigated fraudulent conveyance claims against owners of reorganization opposition to substantive consolidation and Chapter 11 plan. Negotiated and implemented $23 million secured by multiple LTAC hospitals, across the Southeast and Midwest. Led a team assisting one of the largest creditors in the Adeptus Health bankruptcy in Dallas, Texas. As of the petition date, Adeptus operated 99 free-standing emergency rooms in three states, plus four full-service hospitals. Our client's investment risk was approximately $500 million. Our team negotiated the full assumption of all of the leases with Adeptus' plan sponsor, who paid our client's cure amount in full. Named the Best Lawyers' 2015 Birmingham Bankruptcy Litigation "Lawyer of the Year"
Recipient – Baker Donelson's Susan E. Rich Award, given to person "demonstrating an unflagging commitment to advancement of women at Baker Donelson and to women's issues generally"
Recipient – Baker Donelson's 2016 Barry Ford Diversity Award, given to an attorney "who displays an ongoing commitment to strengthen the atmosphere of inclusion at Baker Donelson"
I just love working with Tim Lupinacci. I learn so much from him. I think he's a great lawyer and an even cooler person. I'm grateful that we have a firm like Baker Donelson that we can go to.